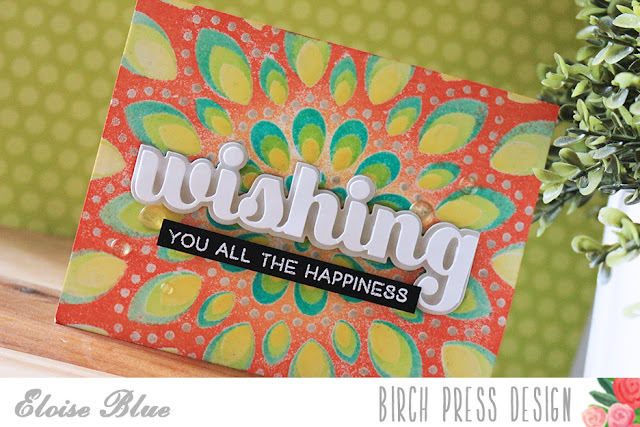 Hi everyone, I'm over on the Birch Press Design blog today with another card and video to share. I'll be using the Mandala Stencil Set for today's project. The video is linked down below and if you want more written details, head over to the blog.